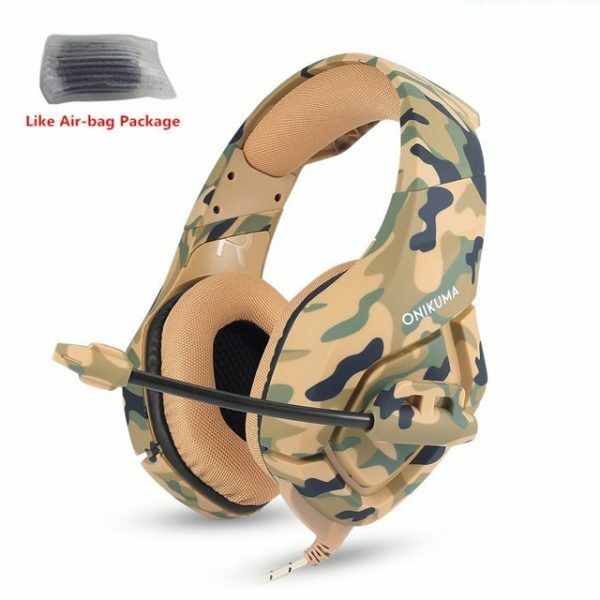 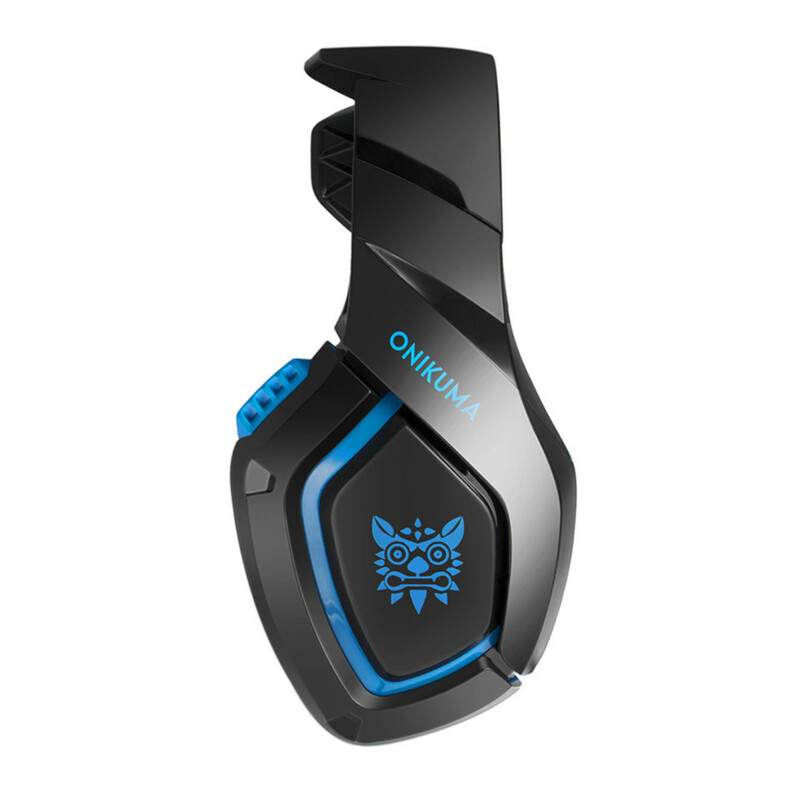 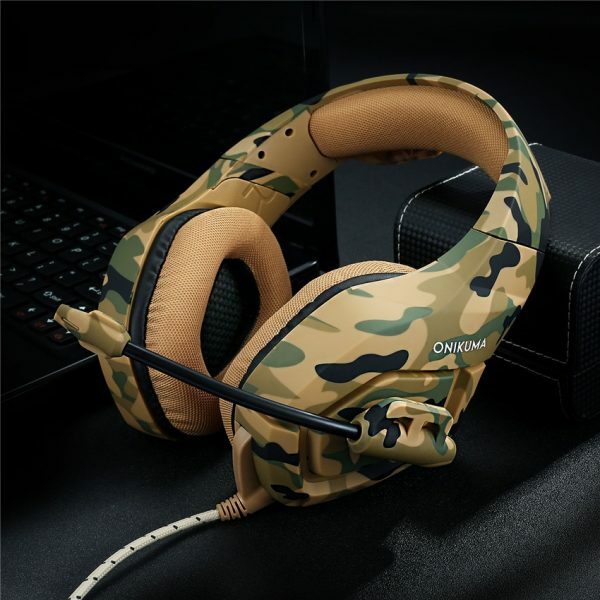 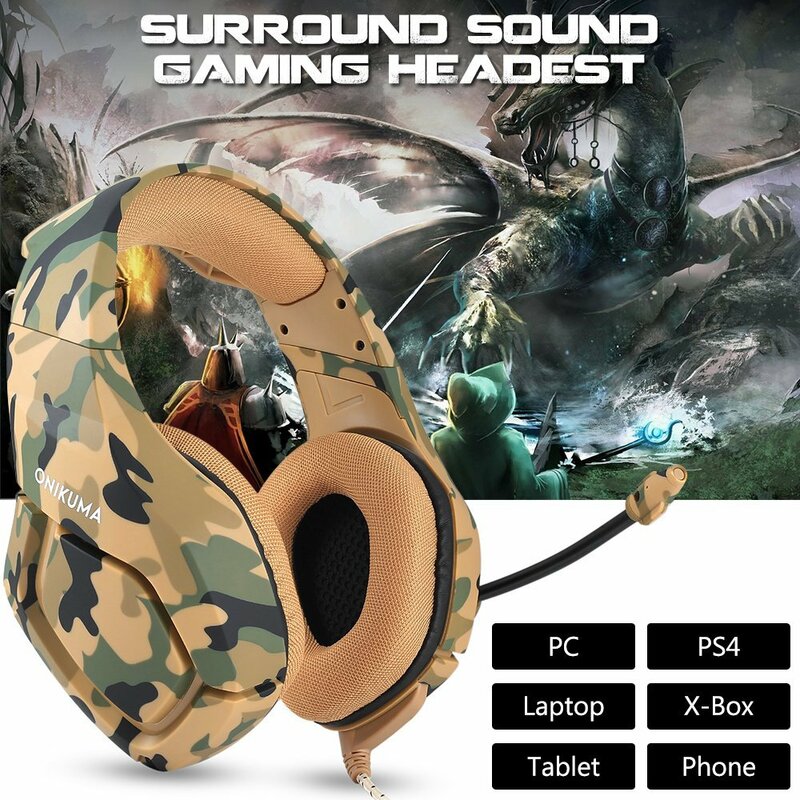 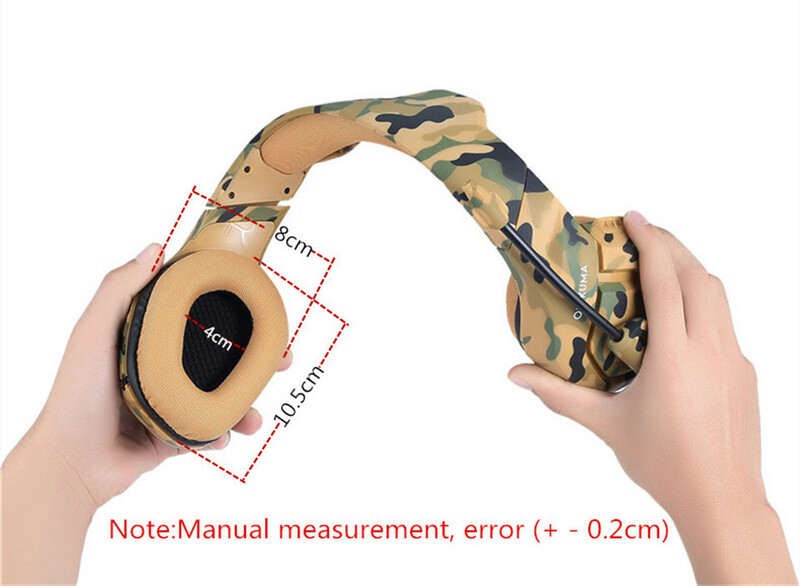 High precision 50mm driver, bring you vivid sound field, sound clarity, sound shock feeling, capable of various games.Splendid ambient noise isolation. 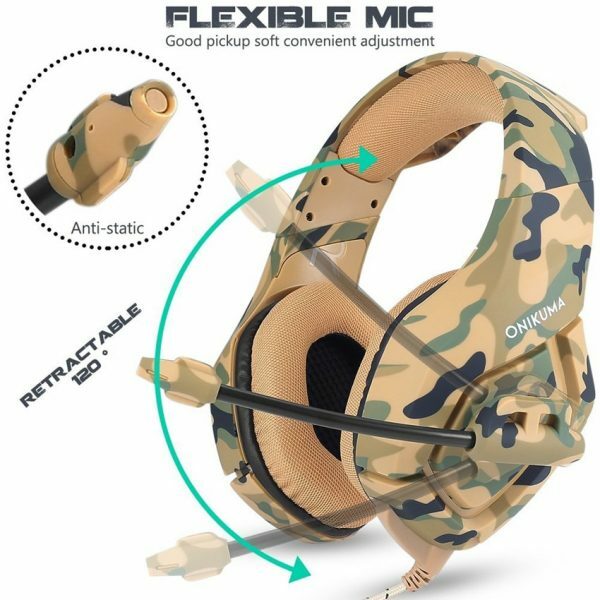 The microphone is designed with a soft mic structure which is more durable and can achieve 120 degrees rotation. 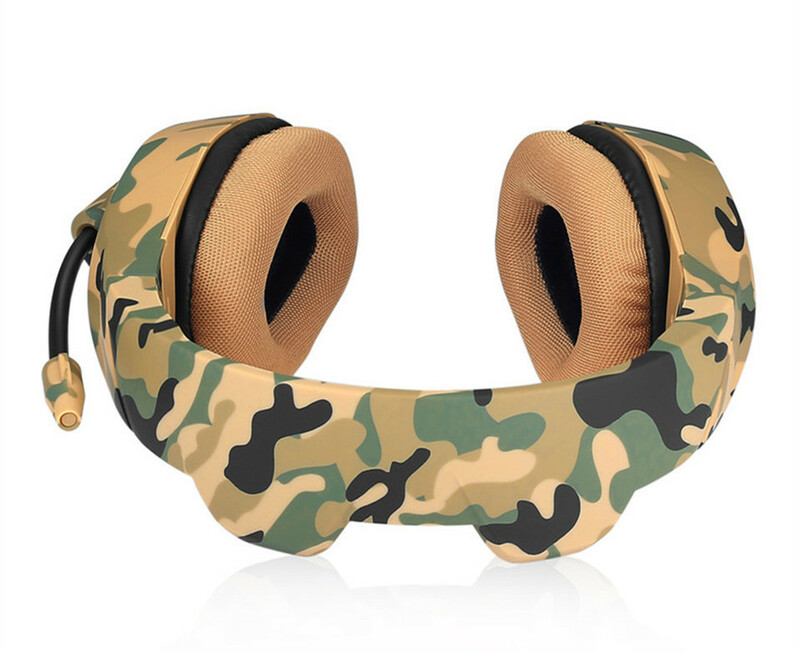 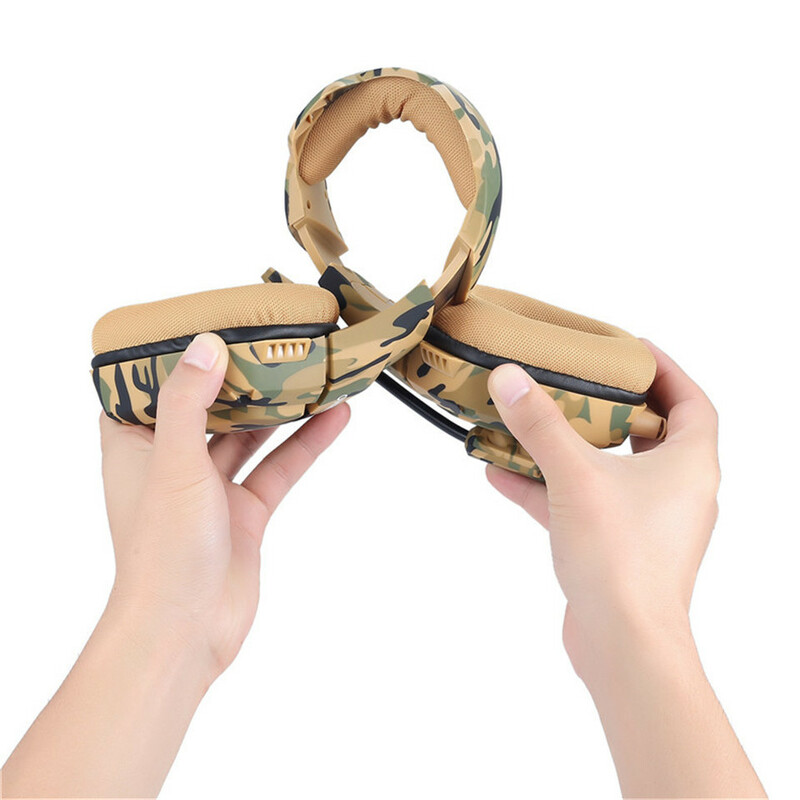 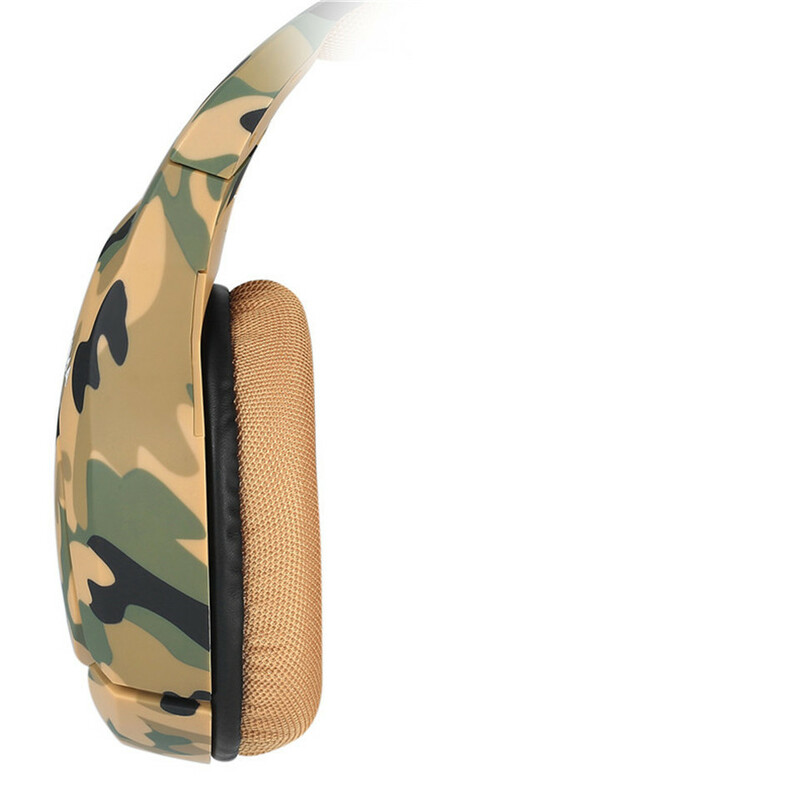 Used skin-friendly fabric and super soft over-ear pads, filled with memory cotton which is more comfortable for long time wear. 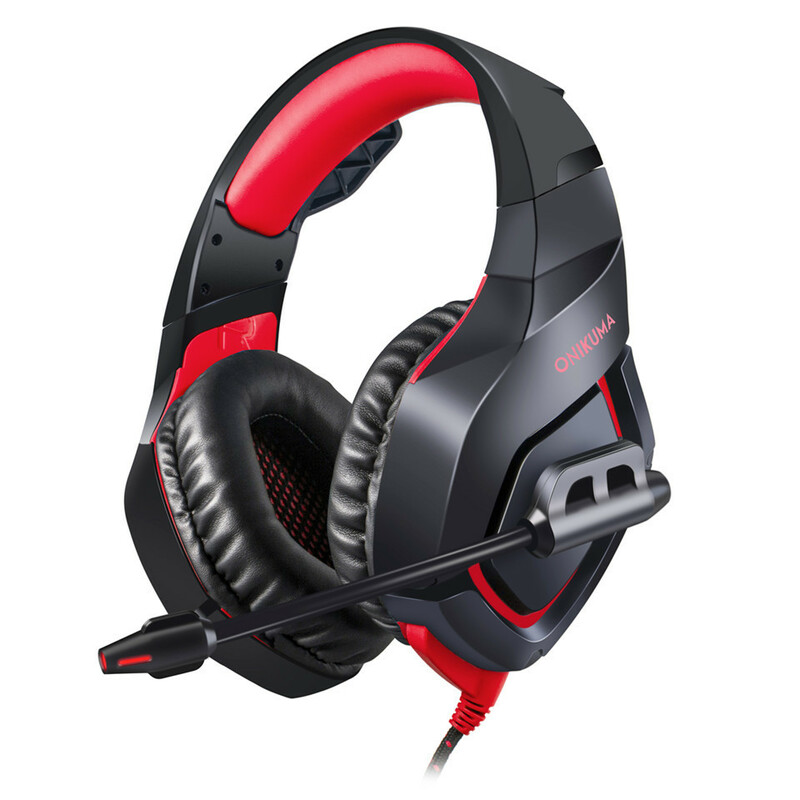 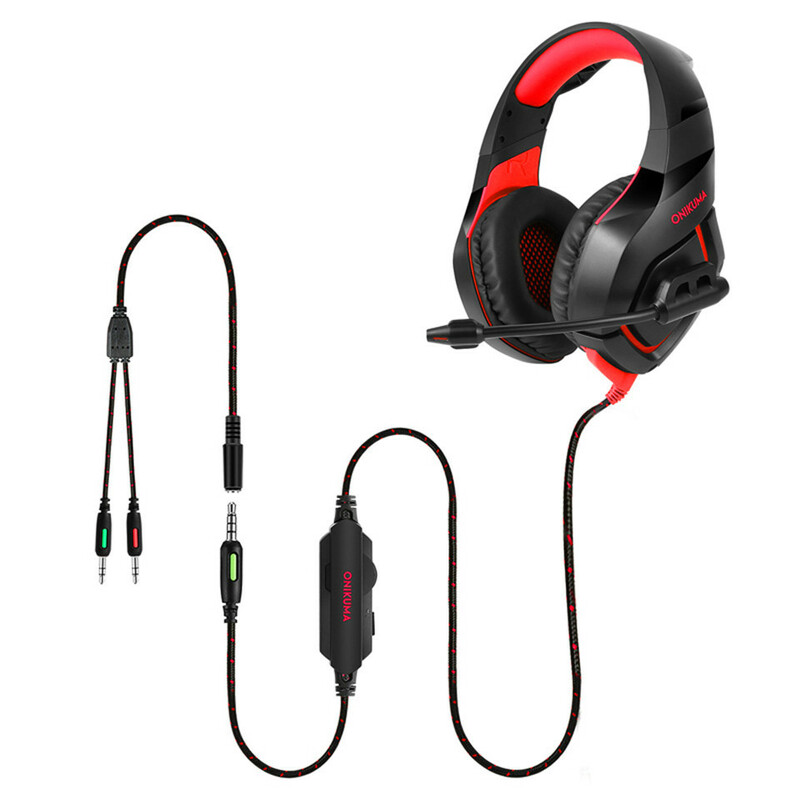 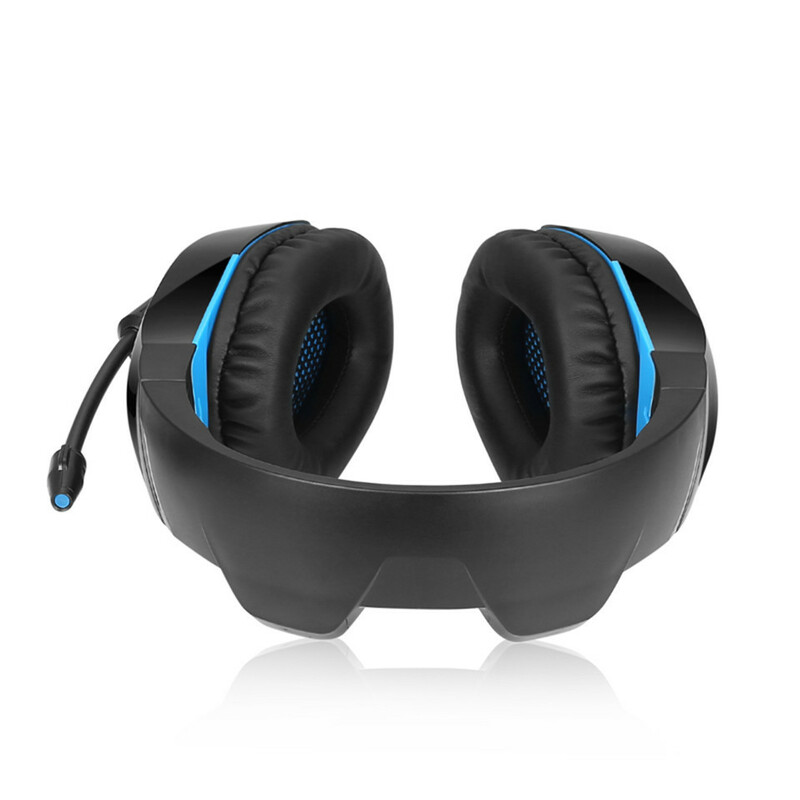 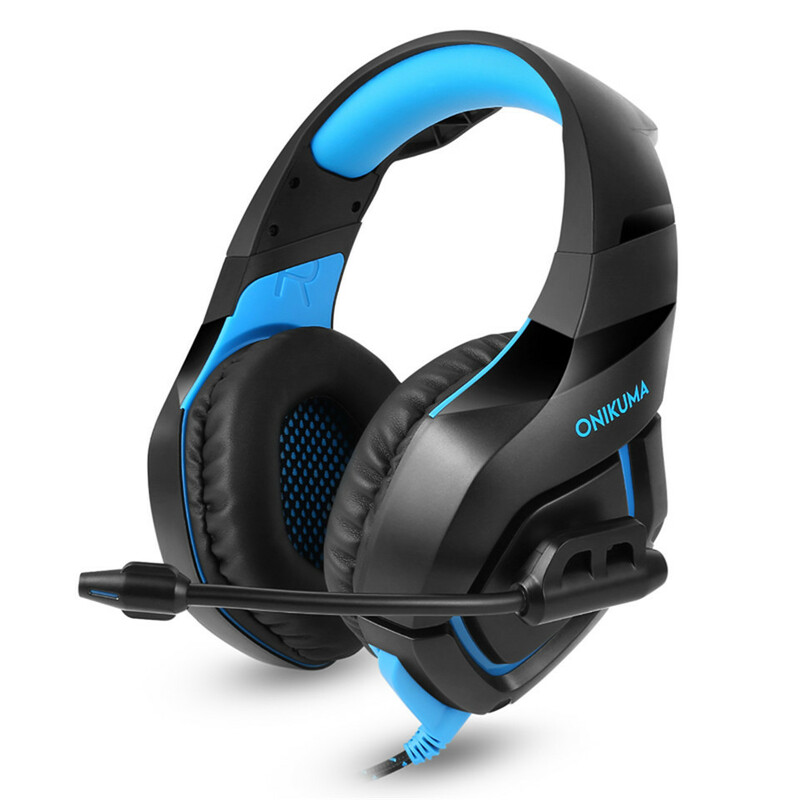 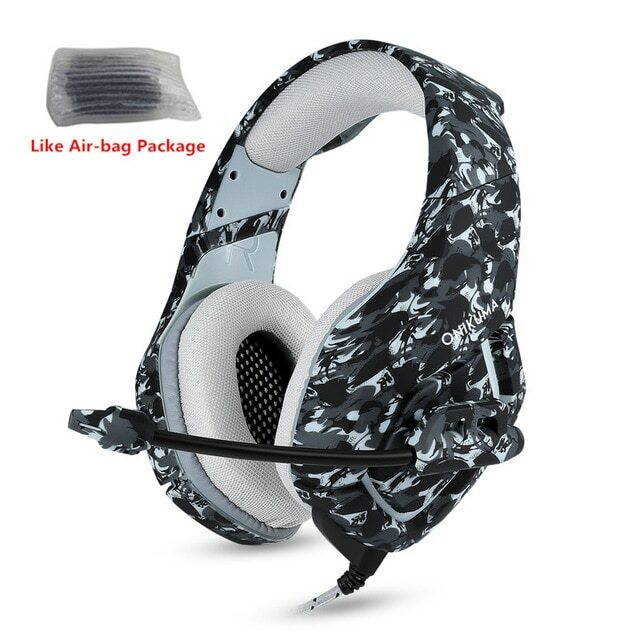 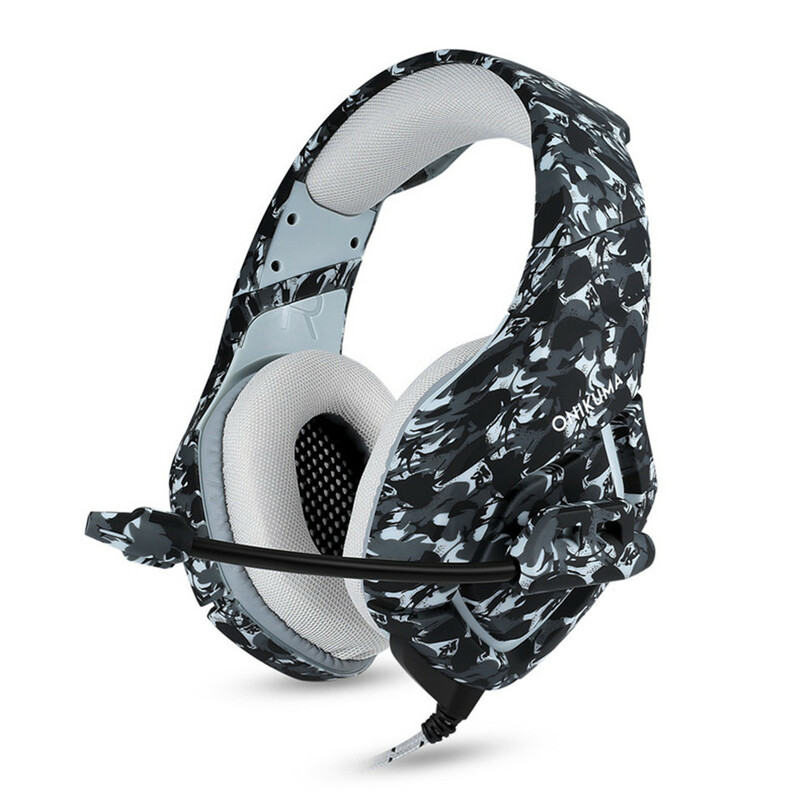 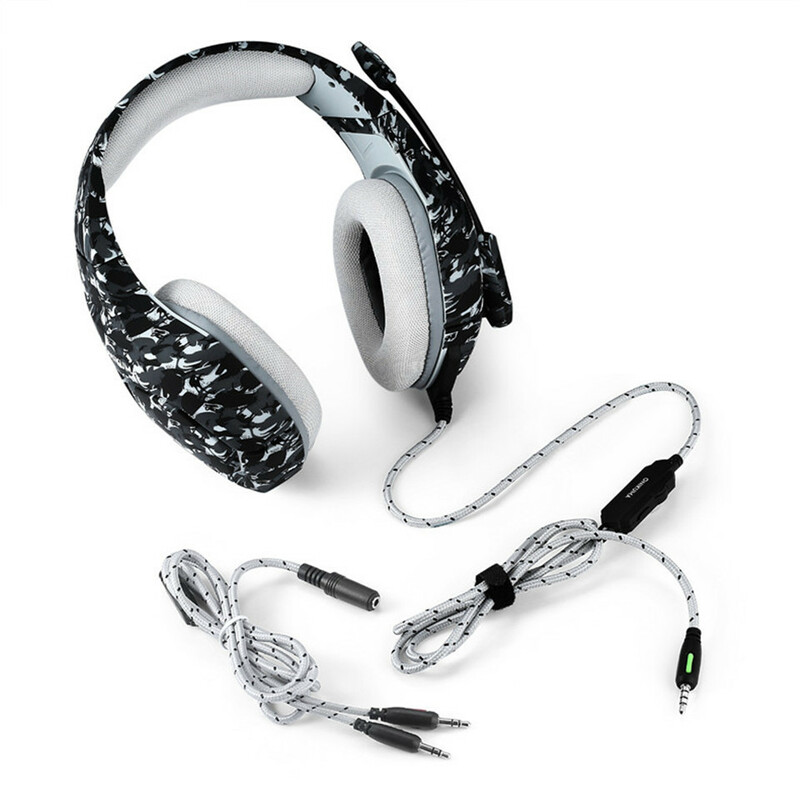 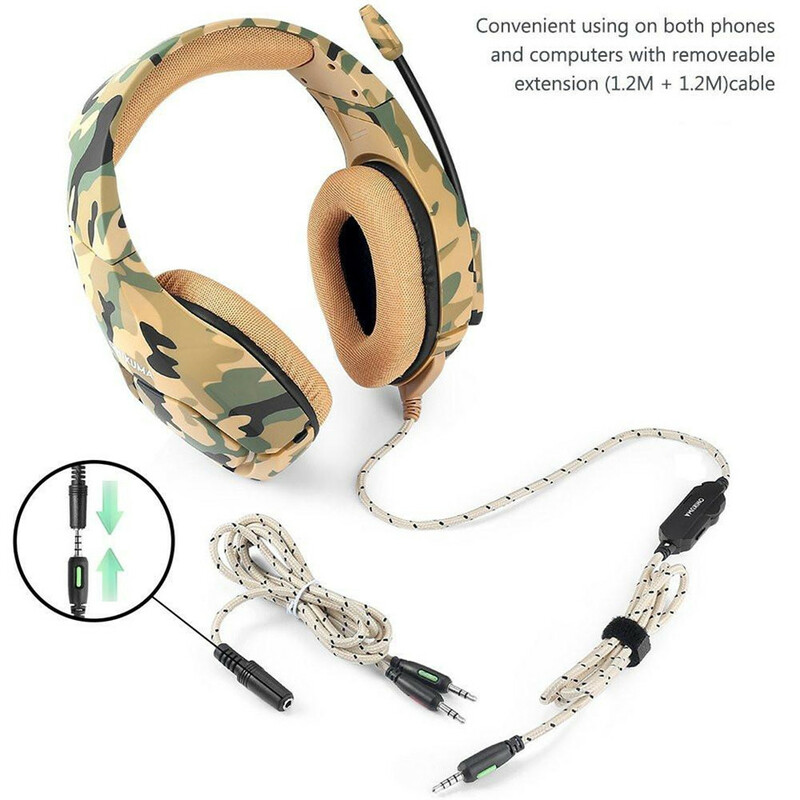 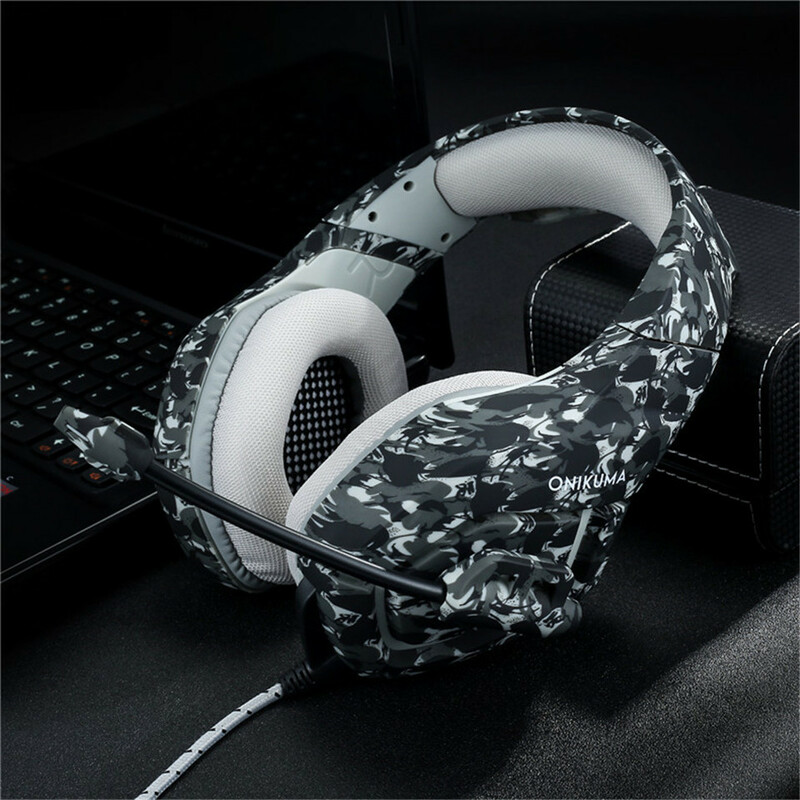 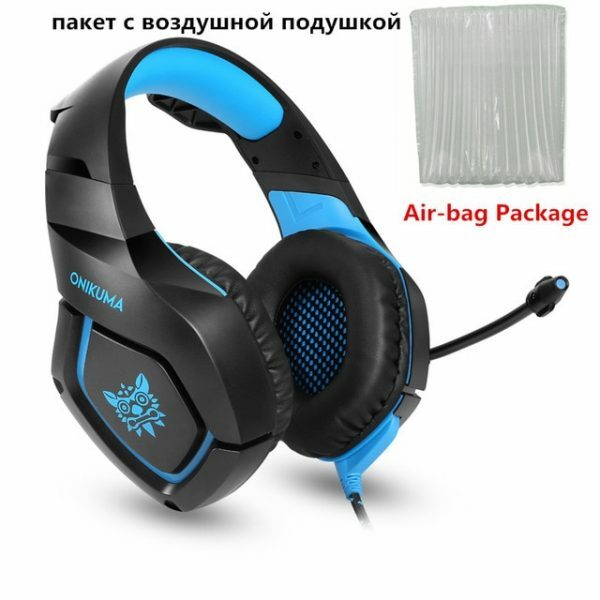 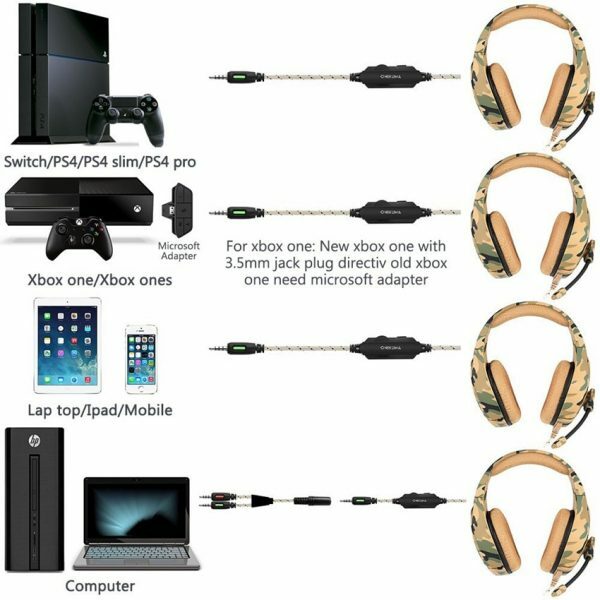 The length of the headset is 1.2 m plus 1.2 m (the headset itself is 1.2 m long and the 1 to 2 cable is 1.2m long). 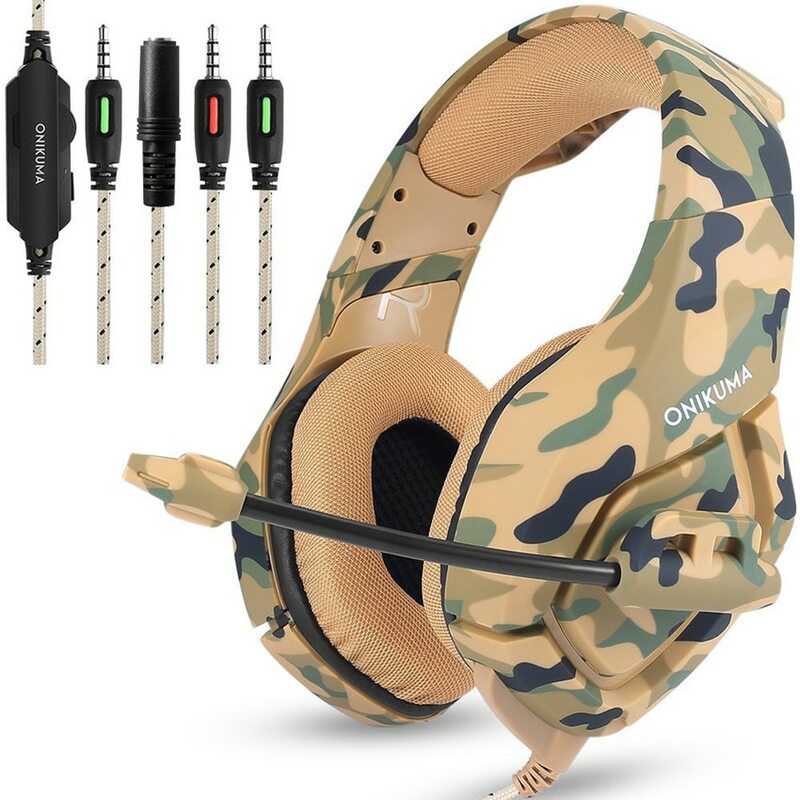 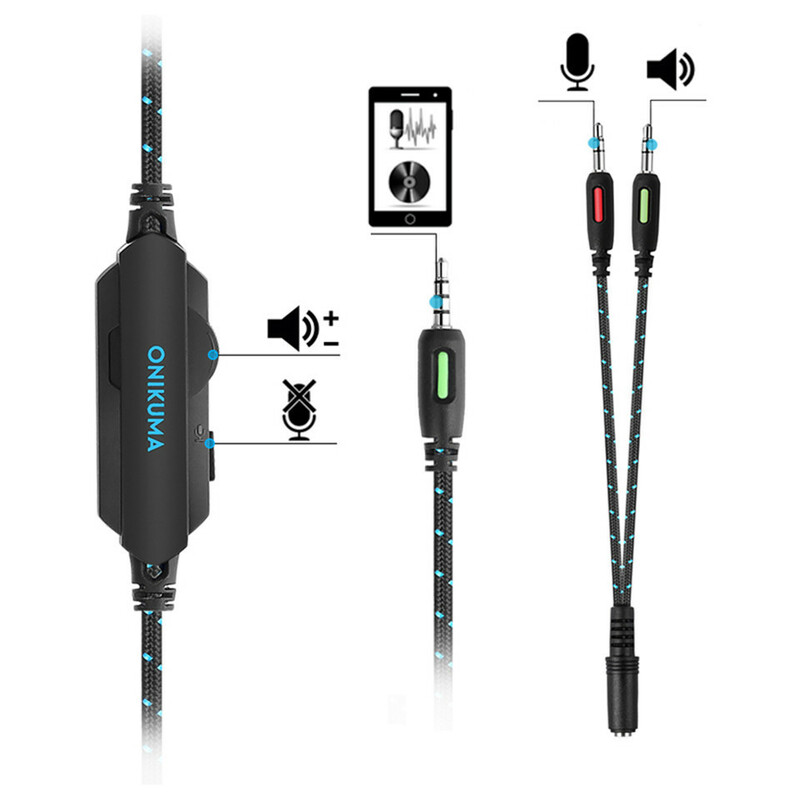 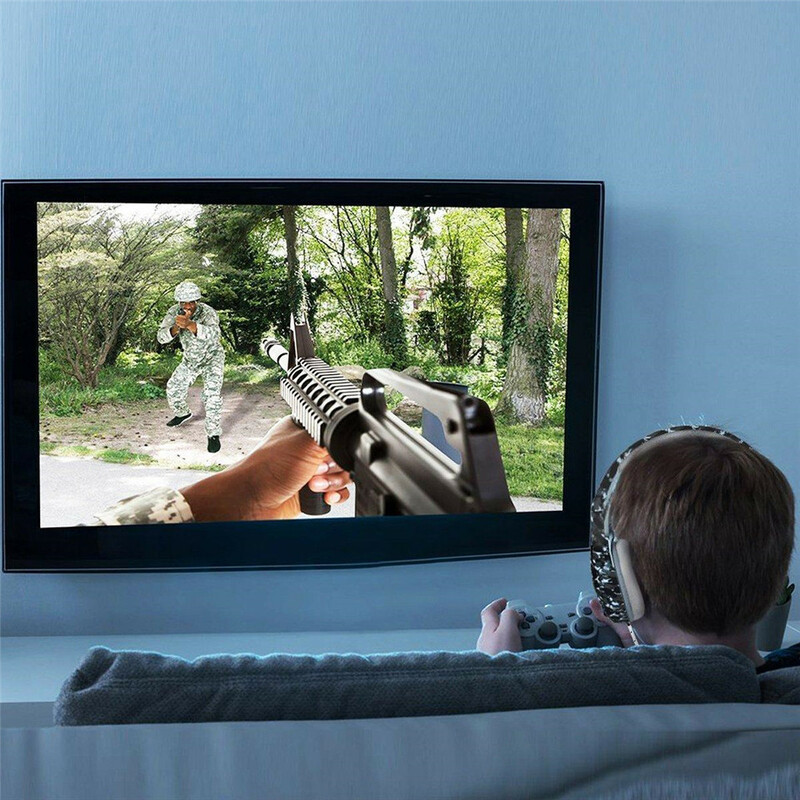 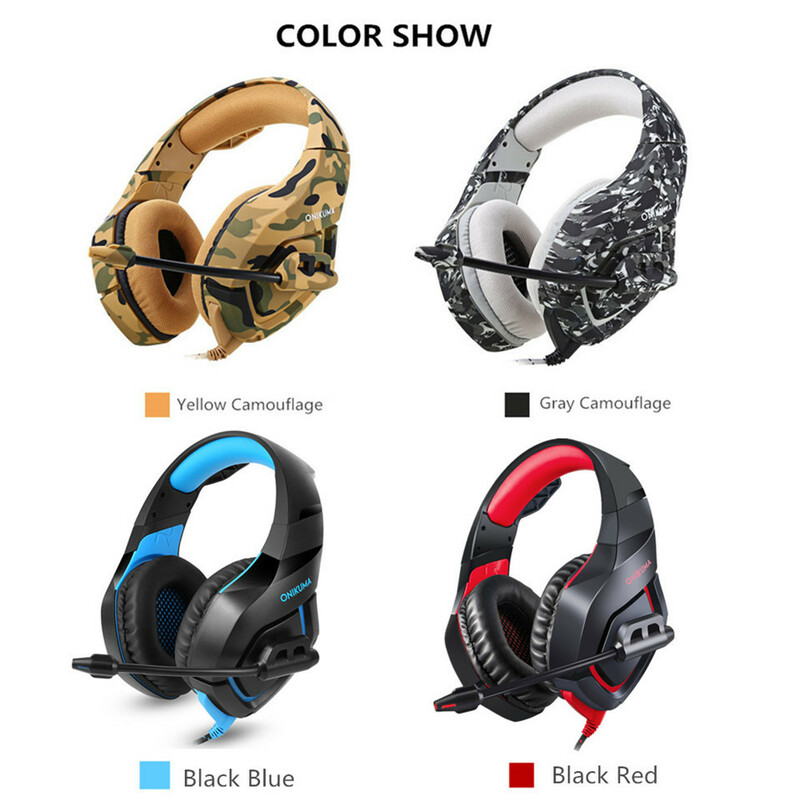 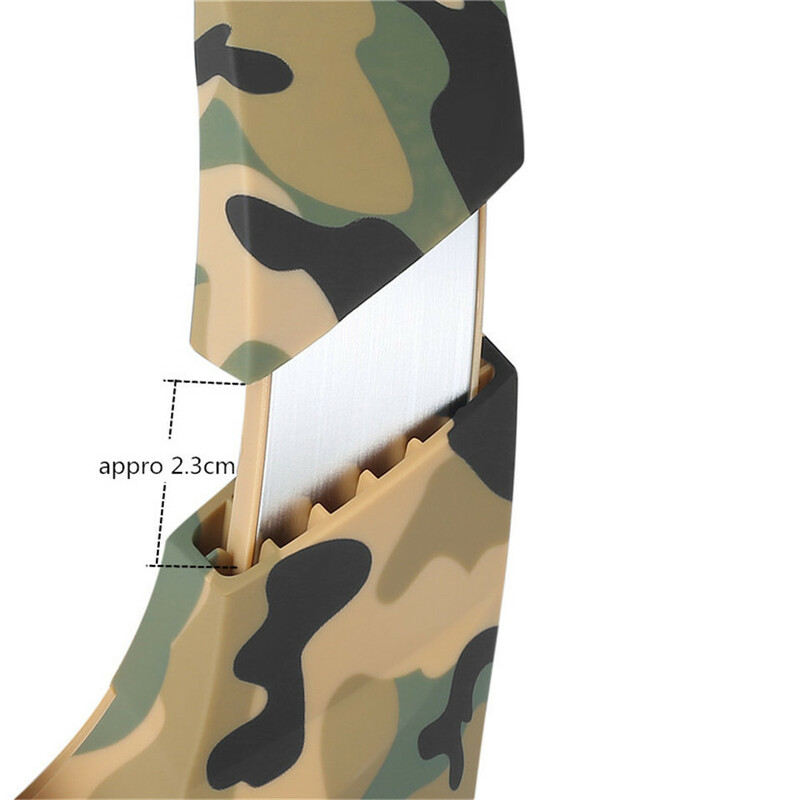 With 3.5mm connector, the headset is suitable for New Xbox One, PlayStation 4, cell phone like iPhone, Samsung, tablet like iPad, PC, laptop.